MOSCOW, November 13. /TASS/. A copy of the Organ-Avt bioprinter devised to grow living tissue will be delivered to the International Space Station (ISS) during the launch of a new expedition from the Baikonur Cosmodrome in Kazakhstan to the orbital outpost, Russia’s Cosmonaut Training Center said on its website on Tuesday. "The magnetic 3D-bioprinter, the second copy of equipment for which will be delivered to the station aboard a Soyuz MS-11 manned transportation spacecraft," the Cosmonaut Training Center said in a statement. The magnetic 3D-bioprinter is devised to grow living tissues and eventually organs and it can also be used to study the influence of outer space conditions on living organisms during lengthy flights. The plans to deliver the bioprinter’s first copy failed after the aborted launch of a Soyuz-FG booster with a manned Soyuz MS-10 spacecraft from the Baikonur spaceport on October 11. On board the spacecraft were Russian cosmonaut Alexei Ovchinin (the commander of the Soyuz MS-10) and NASA astronaut Nick Hague. 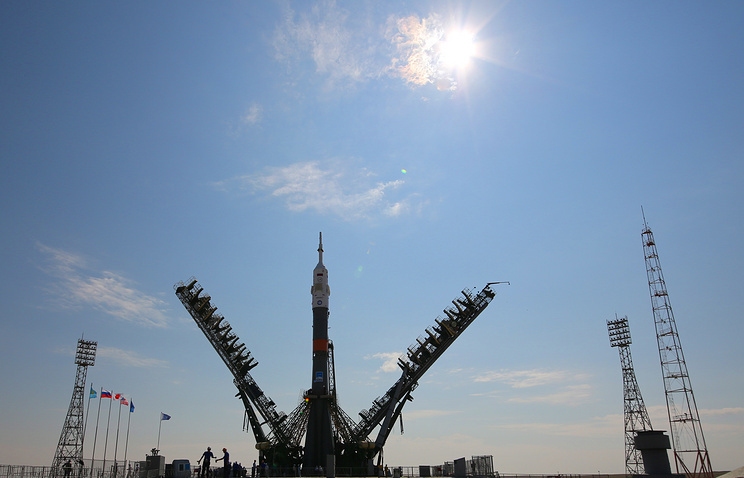 As was reported earlier, the launch of the next expedition to the ISS is scheduled for December 3 from the Baikonur Cosmodrome. 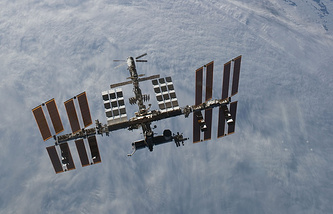 The new expedition will comprise Russian cosmonaut Oleg Kononenko, NASA astronaut Anne McClain and astronaut of the Canadian Space Agency David Saint-Jacques.